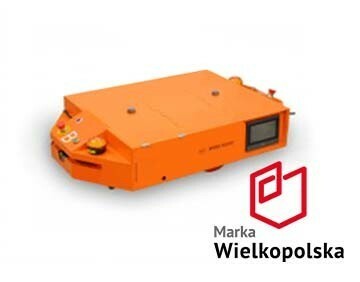 The MOBOT ŽAGV are mobile robots that are used to automate transport and logistics. 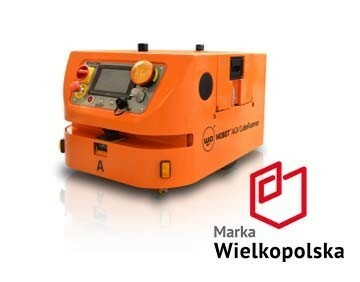 Modern AGV self-driving robots by WObit are an important element of the Industry 4.0 in the intralogistics. 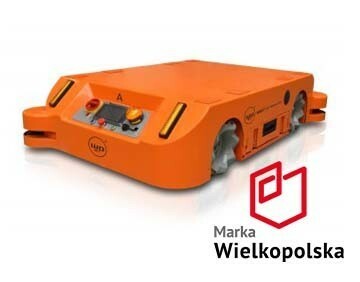 The task of mobile robots is autonomous transport of cargo between designated points. magnetic tape , where characteristic points are marked with RFID markers. 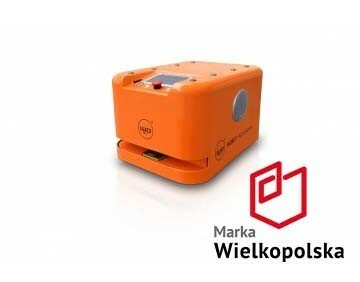 All mobile robots can work safely between people, by equipping them with a laser scanner with a security function. 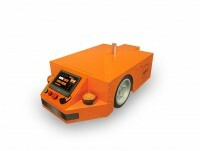 He is responsible for detecting obstacles that appear before the robot and an appropriate response to avoid collisions. The efficient work of the robots provides batteries placed in special cassettes, enabling their quick replacement. 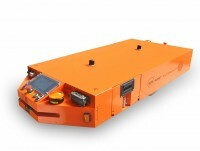 MOBOT о AGV can also be charged via the charging station. Optionally, it is possible to use an automatic charging station. adding to the controller characteristic points of the route in which a given action is to be carried out. Are you interested in our offer? Do you want to ask a question to our adviser? We respect your right to privacy and we protect your personal information. The data you provide in the contact form will allow you to receive the answer to the question (a) in the Message field. Pursuant to the Act of 18.07.2002 on the provision of electronic service (Journal of Laws No. 144, item 1204, as amended) I agree to send commercial information by electronic way through P.P.H. WObit E.K.J. Ober s.c. I declare that the data was given by me voluntarily and I got acquainted with the above information clause and instruction regarding my rights.